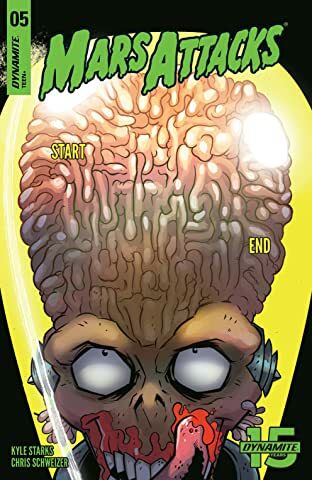 Spencer hasn't finished a dang thing in his life. 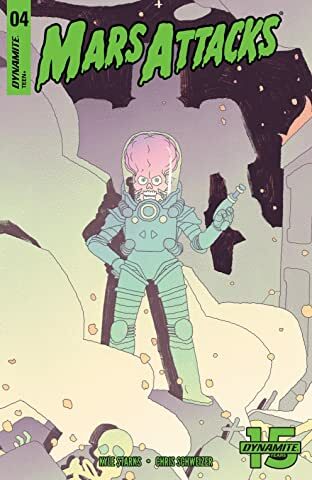 So, when he goes to visit his dad to see if maybe he can borrow some money, the last thing on his mind is global survival. 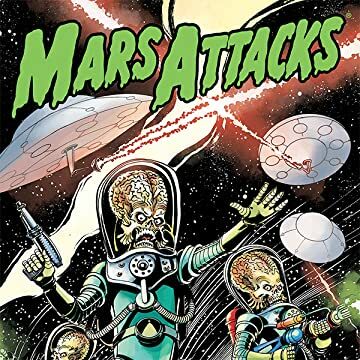 Now Spencer and his father are on the run, trying to avoid being spaceray'd by a bunch of destruction happy Martians, heck bent on zapping them dead! 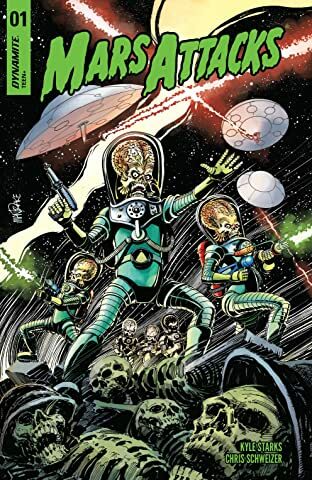 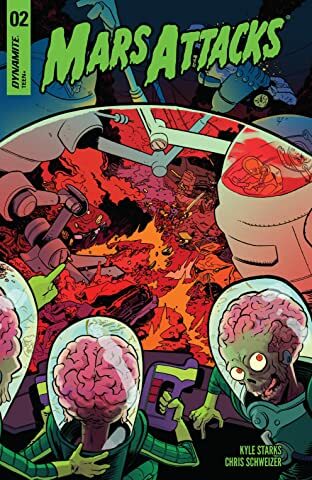 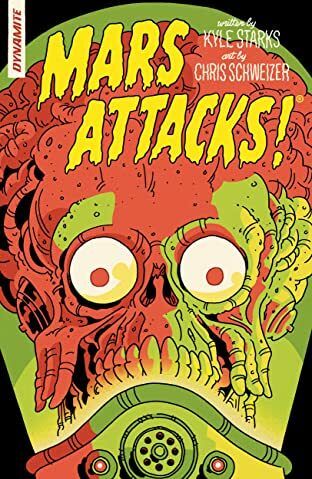 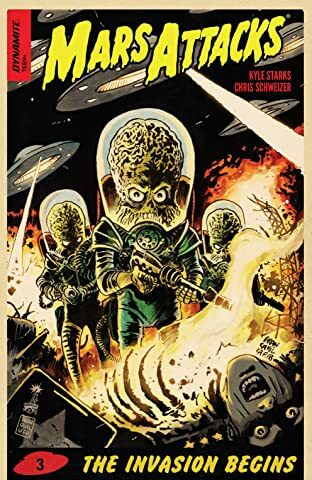 Writer Kyle Starks (Rick and Morty, Rock Candy Mountain) and artist Chris Schweizer (The Creeps, Unbeatable Squirrel Girl) bring you the face melting experience of a lifetime with Mars Attacks for the first time at Dynamite!